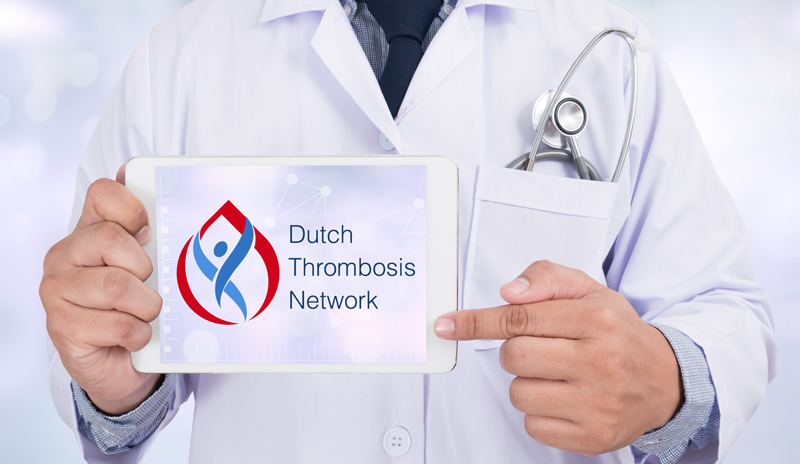 Dutch Thrombosis Network (DTN) is an independent, not-for-profit network of academic and nonacademic clinical and basic researchers in thrombosis. 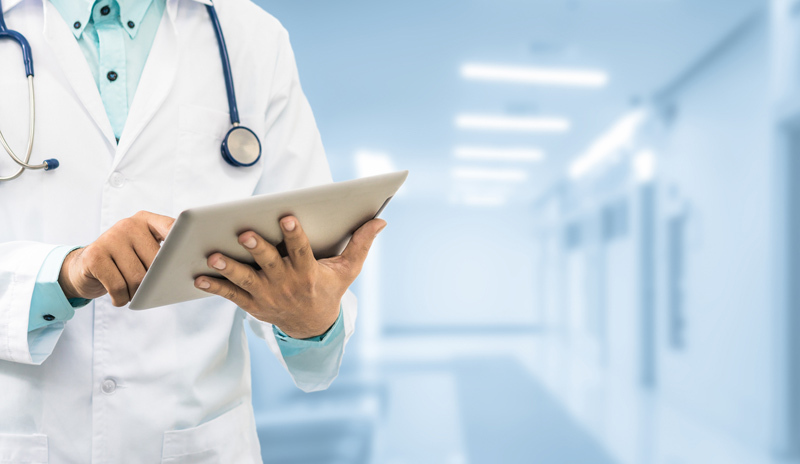 DTN exists to promote national collaboration between academic and nonacademic researchers that conduct venous thromboembolism (VTE) related clinical research, and to enhance the profile, science, and impact of investigator-led VTE clinical research. DTN seeks to enable research by its members and to promote a culture of curiosity, scientific rigor and social responsibility in the conduct of VTE clinical research. 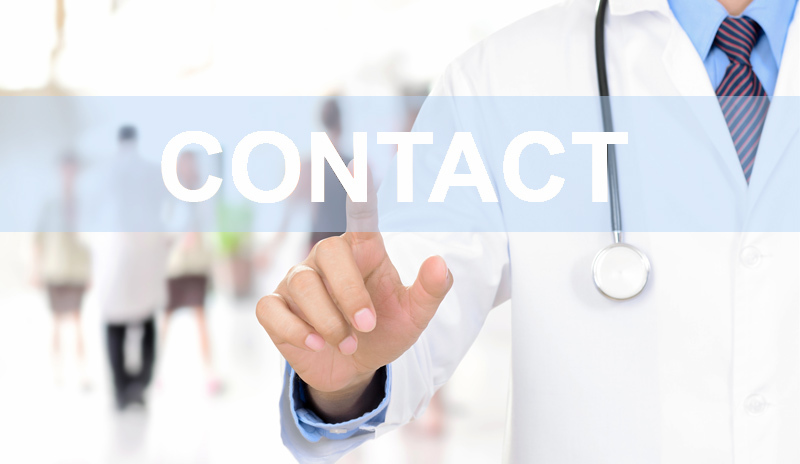 Members of Dutch Thrombosis Network consist of thrombosis specialists, working in academic hospitals and non-academic (teaching) hospitals, general practitioners from (academic) primary care networks, thrombosis nurses and basic thrombosis researchers. This infrastructure allows for an environment of strong collaborations and innovative solutions embedded in primary and (academic) hospital care.